The focus on outer borough purchases and development took hold last year as Brooklyn and Queens became desirable alternatives to Manhattan with apartment seekers ready to pay more to live there. “People are leaving Manhattan proper because they can’t afford condo prices or simply because they want to live in the other boroughs,” said Michael Weiser, president of GFI Realty Services. That steady stream of renters and condo buyers is following the buying and development surge that is capitalizing on finding cheaper land and underserved neighborhoods, developing new projects and then selling out and moving on to new ventures. Already, early developers are cashing out after renting up their projects. 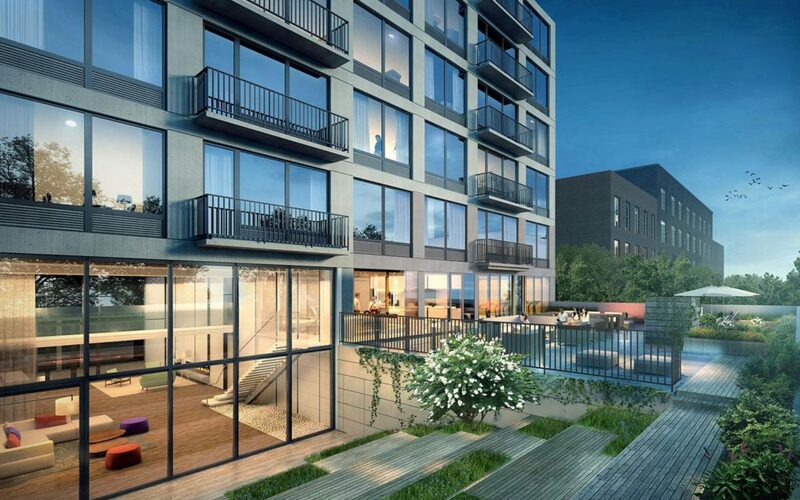 The 84-unit newly constructed luxury rental building The Bergen, at 316 Bergen St. in Boerum Hill, was sold by its developer Miki Naftali’s Naftali Group for $52.2 million to a private European investor through a Savills Studley team. Last year, GFI sold its own apartment building at 1125 Banner Ave. in Sheepshead Bay for $39.5 million. On behalf of third parties, GFI sold a four-building portfolio in Bay Ridge and Midwood for a record-setting $60.3 million.